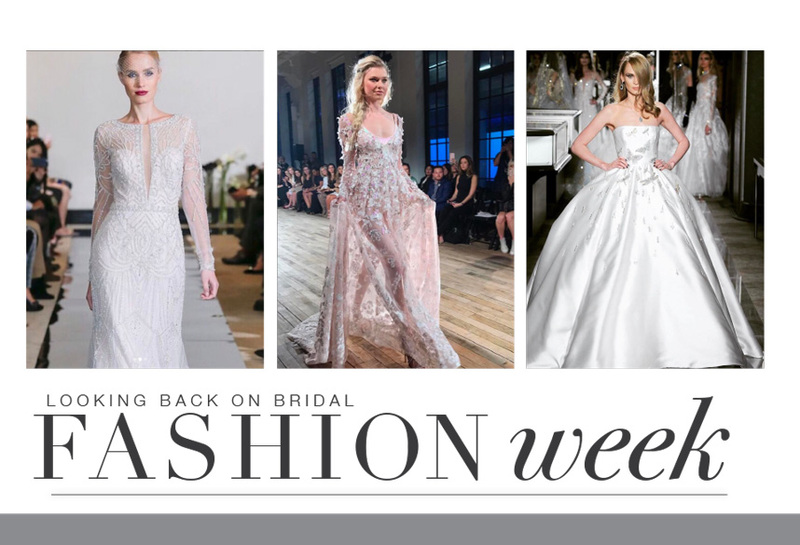 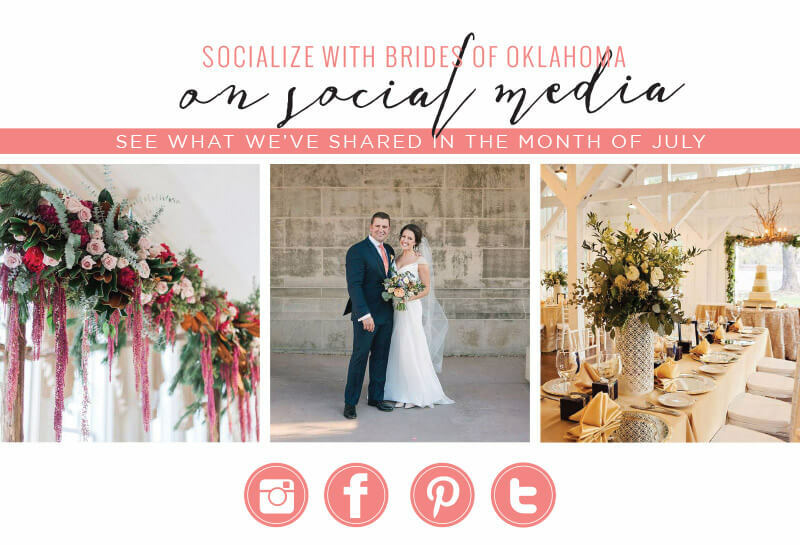 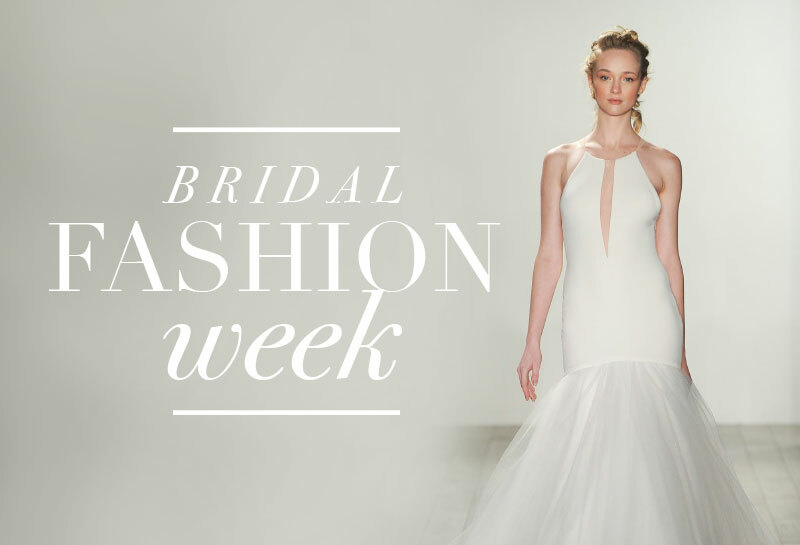 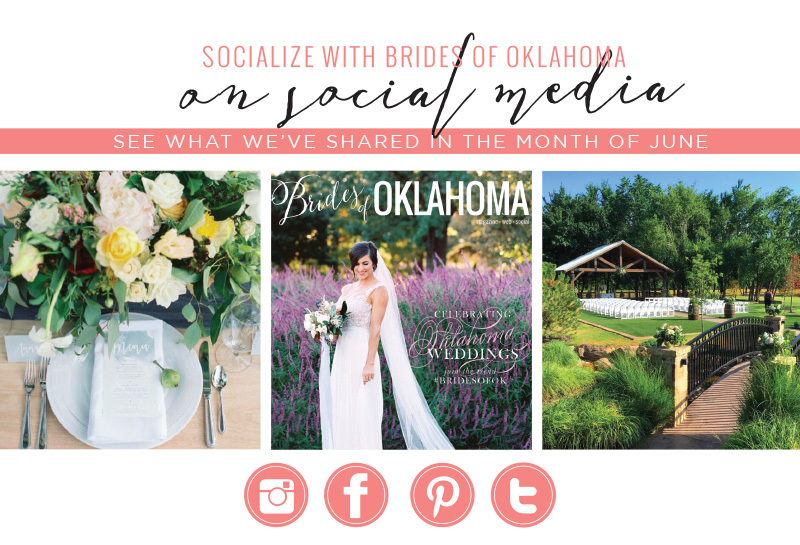 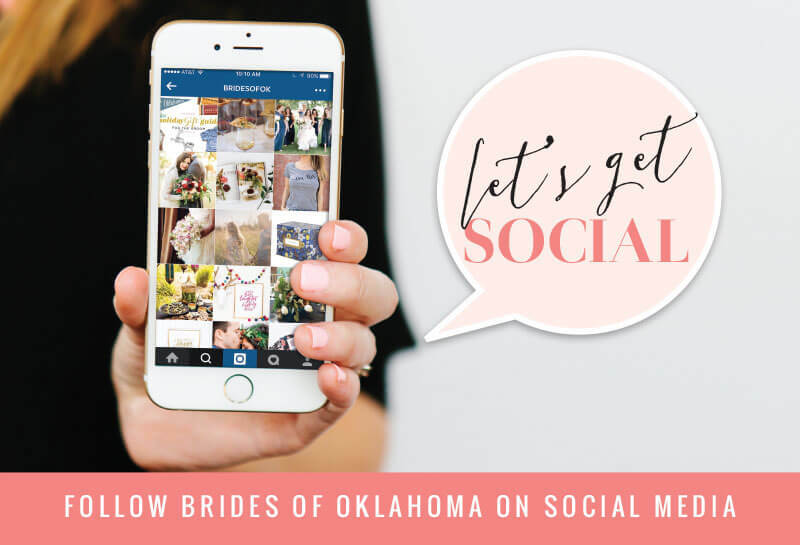 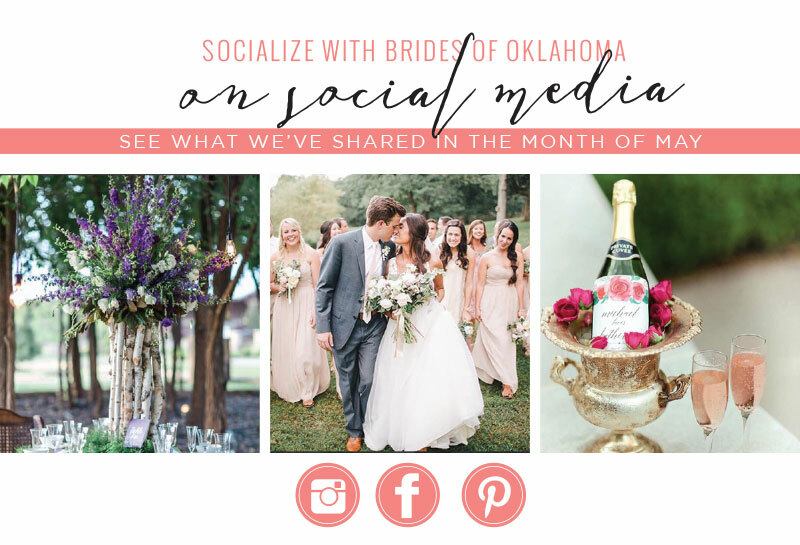 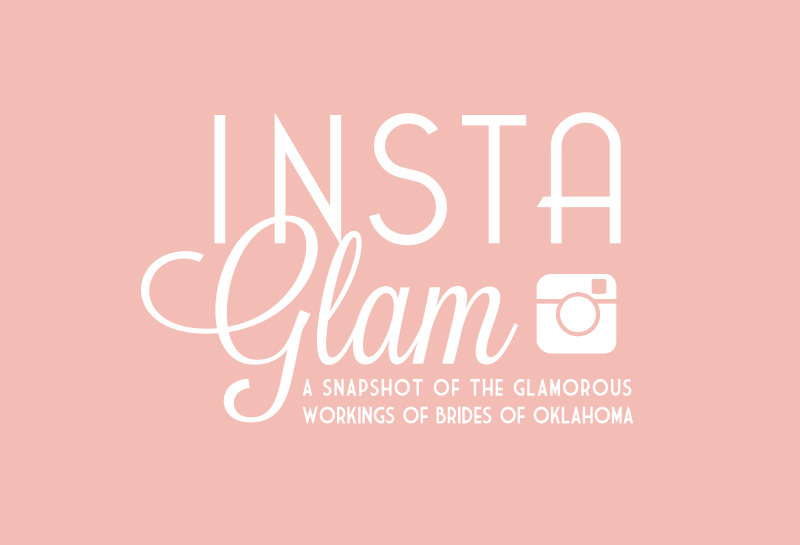 Follow Brides of Oklahoma on Social Media! 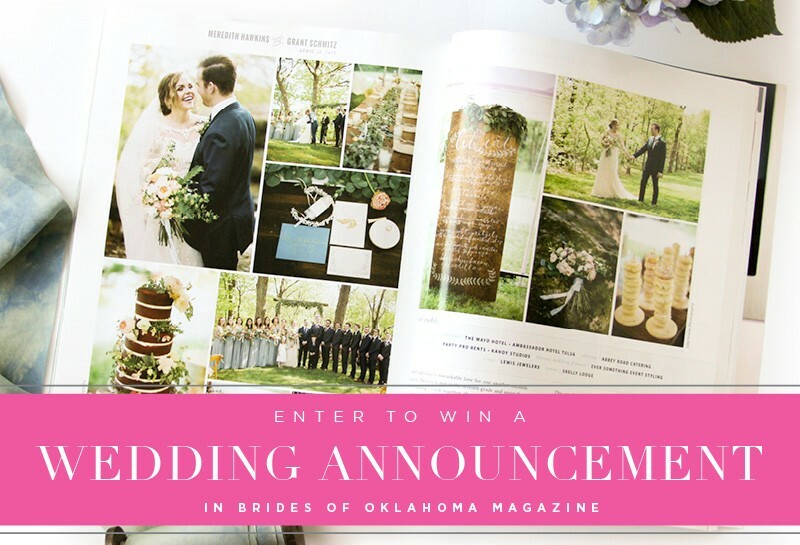 Enter to Win a Free Wedding Announcement in the Brides of Oklahoma! 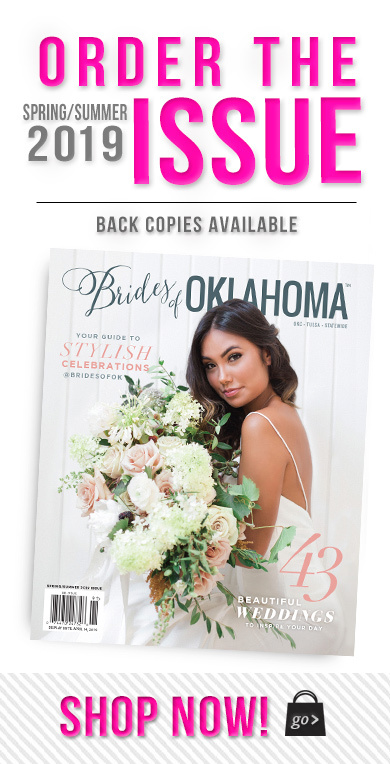 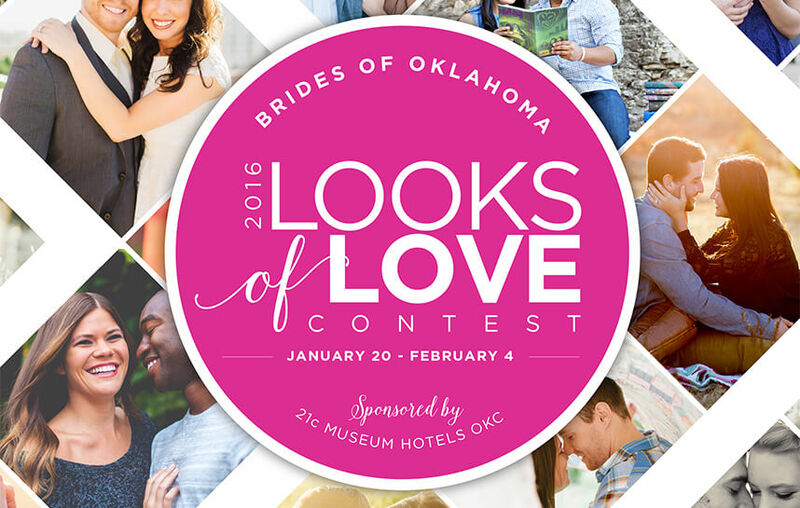 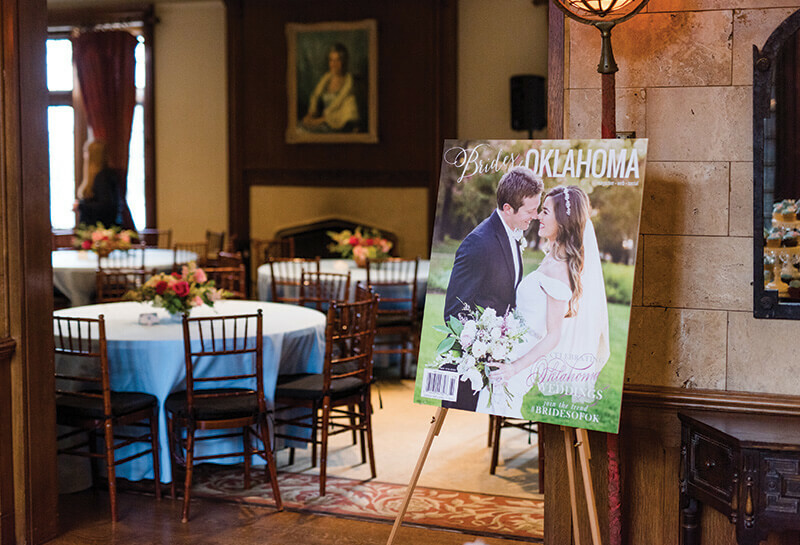 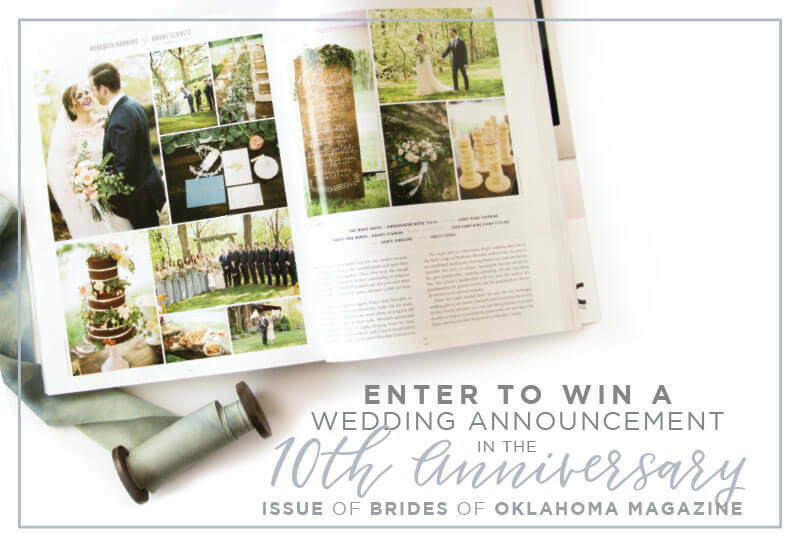 Win a Free Wedding Announcement in the Brides of Oklahoma 10th Anniversary Issue!